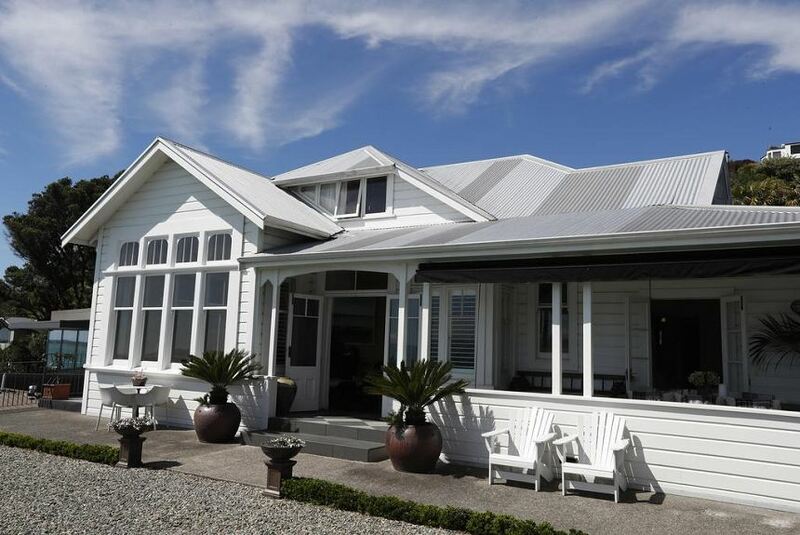 Villa Victoria B&B is set in Nelson, 2.5 km from Tahunanui Beach, and offers a patio, garden, and free WiFi. Guests staying at this bed and breakfast have access to a fully equipped kitchenette. With 2 bedrooms and 1 bathroom with a bath and a shower, this bed and breakfast is fitted with a TV and DVD player. Full English/Irish and continental breakfast options are available every morning at the bed and breakfast. Villa Victoria B&B offers a barbecue. If you would like to discover the area, canoeing is possible in the surroundings. Trafalgar Park is 1.5 km from the accommodation, while Christ Church Cathedral, Nelson is 1.8 km from the property. The nearest airport is Nelson, 5 km from Villa Victoria B&B, and the property offers a free airport shuttle service.